One of the many highlights on my Australia trip was Tasmania. this beautiful island with the rich culture and history. Much of it is related to the sea. 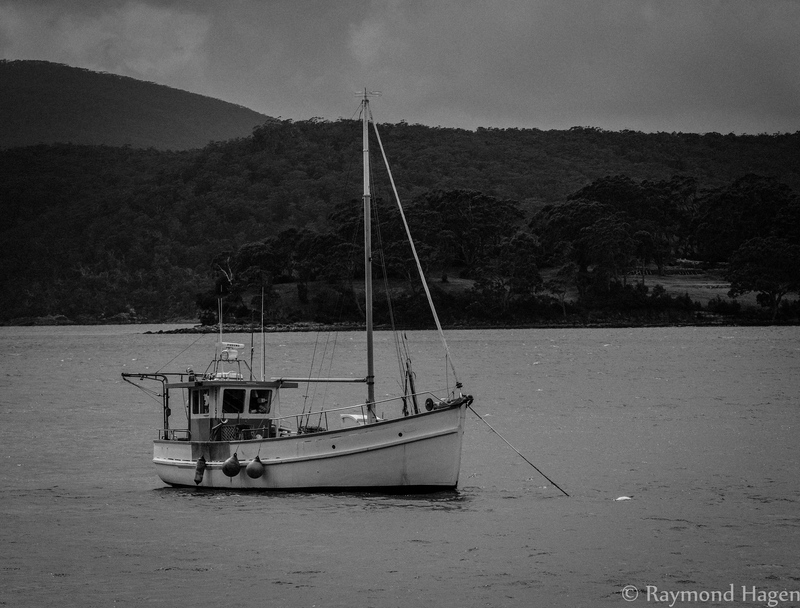 The image for today is shot on the east coast outside Port Arthur. Previous PostPicture of the day : Middle of the earthNext PostPicture of the day: I am speed….